When the Adreno was launched in 1999, it came as a stylish offering from LML. 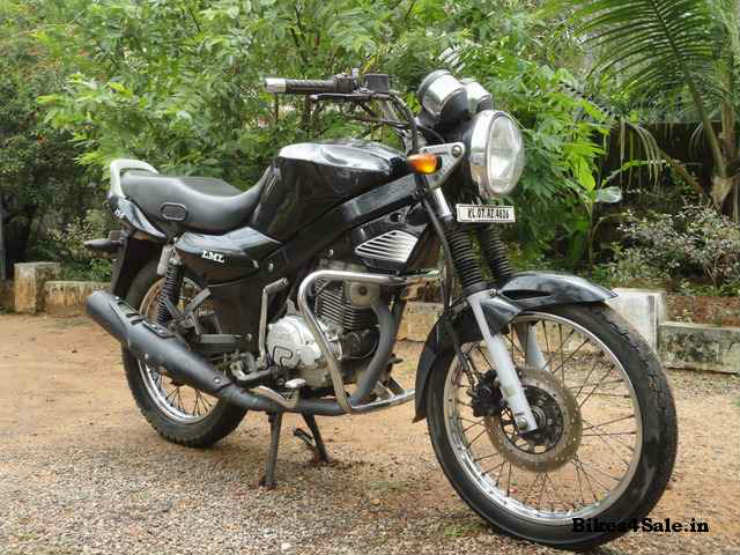 It had a 100 cc 4-stroke engine producing 8.5 Bhp and 7.5 Nm. The engine was mated to a 5-speed manual gearbox. 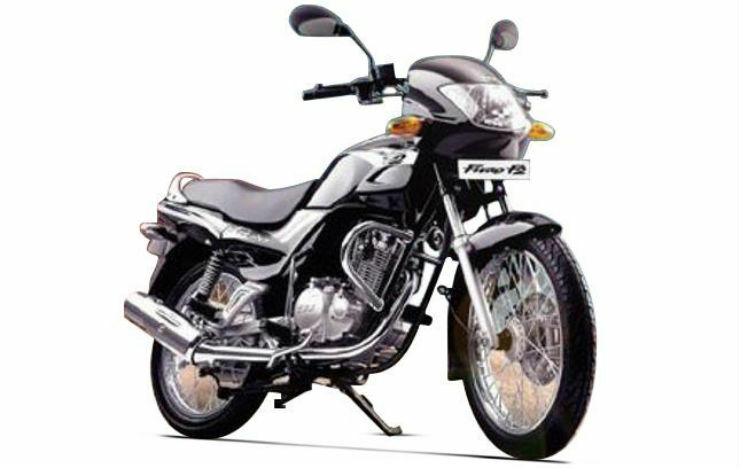 The Adreno later got an elder brother in the form of the Adreno FX which came with a larger 110 cc engine. Sadly, neither of them did very well. It was one of the first few bikes to come with any sort of fairing. The Caliber when launched in 1998 was in collaboration with Kawasaki. It came with a 112 cc 4-stroke engine making 7.5 cc and 8.1 Nm. The engine was made in collaboration with Kawasaki and was a very reliable motor. 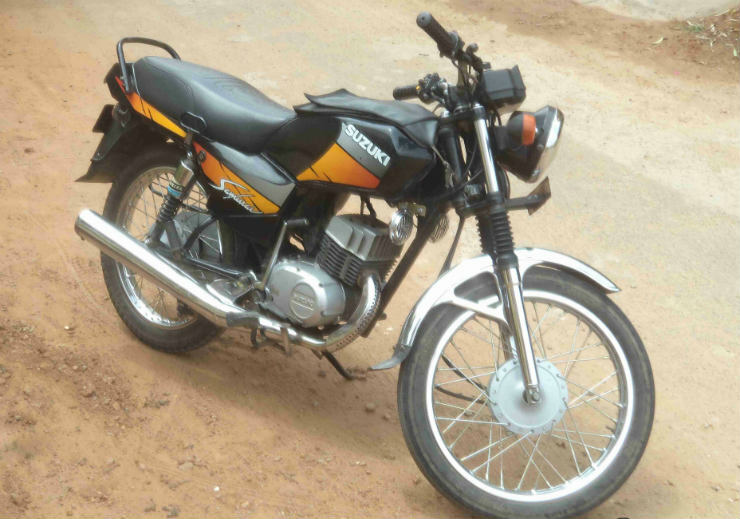 It also got a larger sibling after sometime which was marketed as the ‘Hoodibaba bike’. 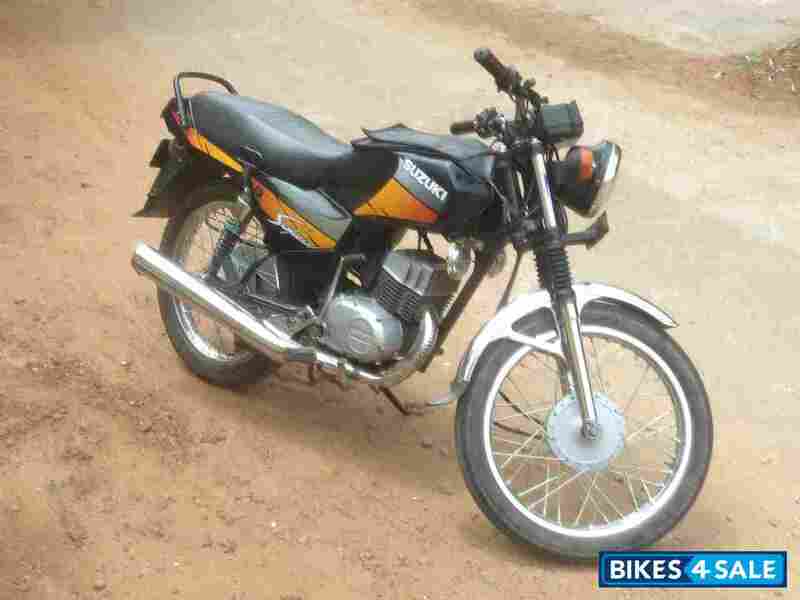 The Samurai, when launched in 1994 was a popular bike among the youngster as well as the older people. It had the same 98.2 cc engine as the Max 100 did. Power figures were a decent 7.5 Bhp and 9.8 Nm which isn’t bad for a city commuter. It came with 4-speed manual. The Fiero F2 was the sibling of the Fiero FX, the only difference being aesthetic changes. 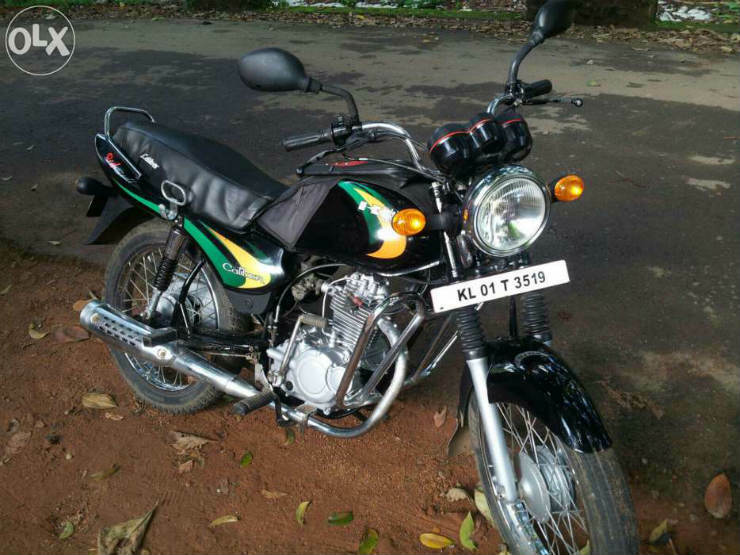 It was launched in 2003 and was powered by a 147.5 cc 4-stroke engine making 12 Bhp and 11.3 Nm. It had a 4-speed manual gearbox. Sadly, even with such a strong brand name, the bike didn’t set the sales charts on fire and eventually had to be discontinued. The Beamer was launched in 2004 and was based on the LML Graptor. 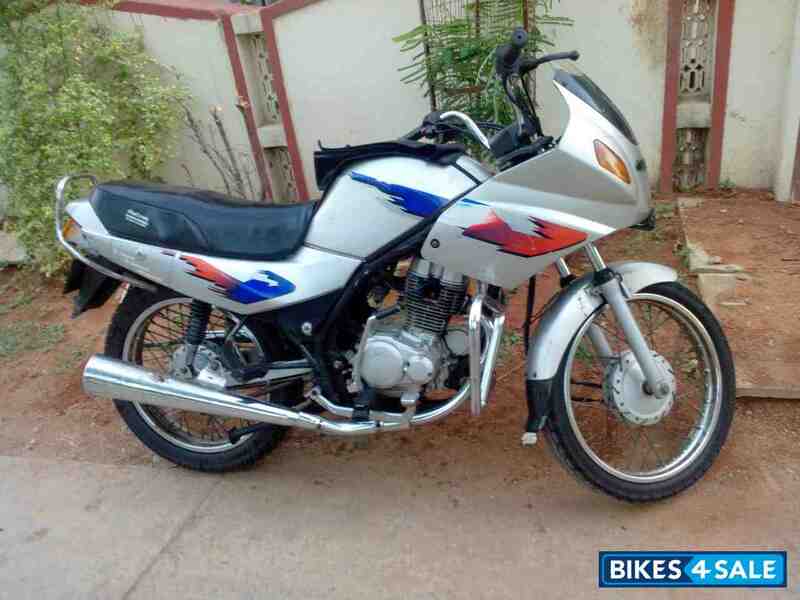 It was redesigned to take on the Pulsar, the Apache and the CBZ. Power came from a 150 cc motor making 14 Bhp and 13 Nm. 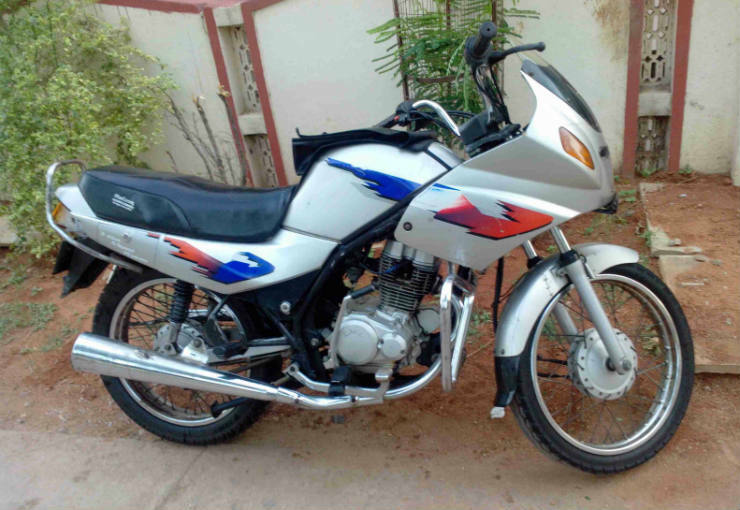 Being a newer bike, it came equipped with a 5-speed manual gearbox.